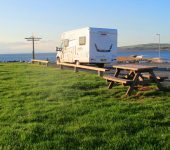 A deposit of £250 is payable on booking your motorhome hire. You should settle the balance no later than 6 weeks from the date of collection. 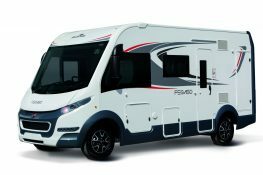 On collection of the motor home, there is a deposit of between £750 – £3000 depending on the model of motor home for hire. 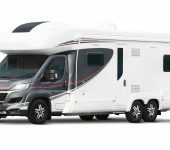 When you return the motor home, the vehicle is checked and the deposit is returned. If your hire is 1 week or more, the deposit is a sale. 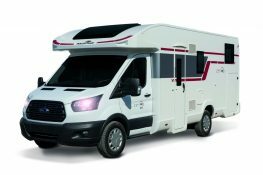 It is refunded on return of the motor home and can take up to 5 working days before it is back in your account.